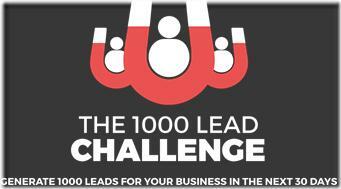 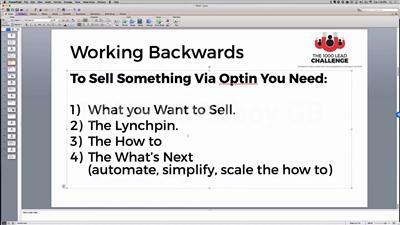 Ben Adkins - The 1000 Lead Challenge FB Messenger Ads | Free eBooks Download - EBOOKEE! 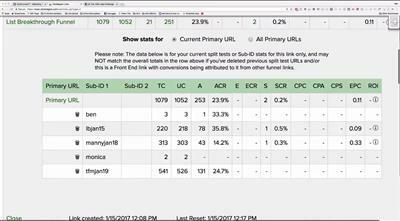 Posted on 2017-03-25, by everest555. 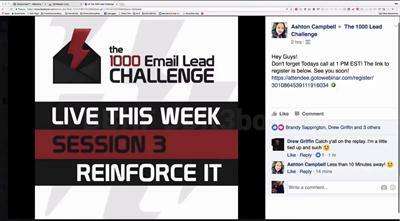 No comments for "Ben Adkins - The 1000 Lead Challenge FB Messenger Ads".